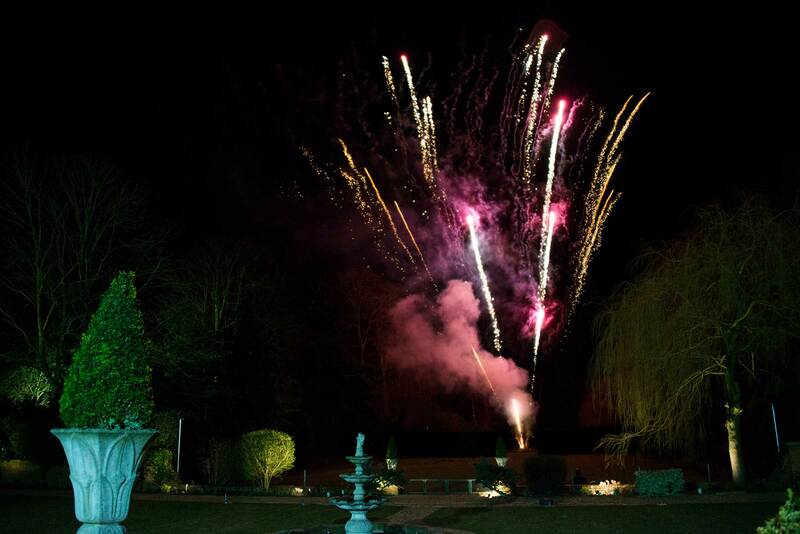 We would like to announce going forwards any firework displays taking place at Bawtry Hall will be Low Noise Fireworks – i.e. the fireworks will focus more on visual colours and effects rather than the noise. We have been asked about Silent Fireworks but these actually do not exist – they are low noise / quiet. As before, we also comply with legislation and any displays will take place before 11pm (excluding New Year’s Eve / Bonfire Night). If anyone has any concerns about Bawtry Hall, please do either call in and see our team at the Crown Hotel Bawtry or call us on 01302 710341 to have a chat. Many thanks The Bawtry Hall Team.